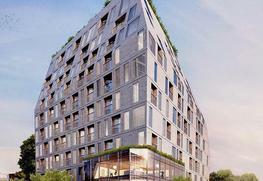 The 1001 Broadview Residences is being developed by the Verton Developments. 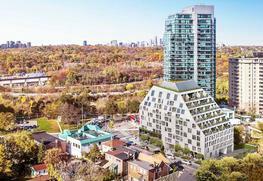 The project is located on Broadview Avenue in Toronto and is one of the prime locations that one can think of, having access to all the major commercial centers of the city and yet being situated in a beautiful nook. The futuristic upward converging design is truly unique and awe inspiring. The project has about 32 storey and it would have a total of 111 units. The prices would be disclosed on request. The sizes of the units range from 519 sq feet to 2000 sq feet, and the larger ones are extremely spacious and beautifully furnished penthouse apartments that will redefine luxury and modern living. The upper floors are going to provide great views of the city and the overall design and already garnered great reviews. The project has a number of amenities that will surely change the way how people look at modern living. All the usual facilities like swimming pool, barbeque pits and a well equipped gym are available. The broad streets outside provide ample scope for running and cycling. There are also well appointed guest rooms which will make staying over for your friends and family a most pleasurable experience. The project has round the clock security with state of the art surveillance and the fire protection of the building is top notch. 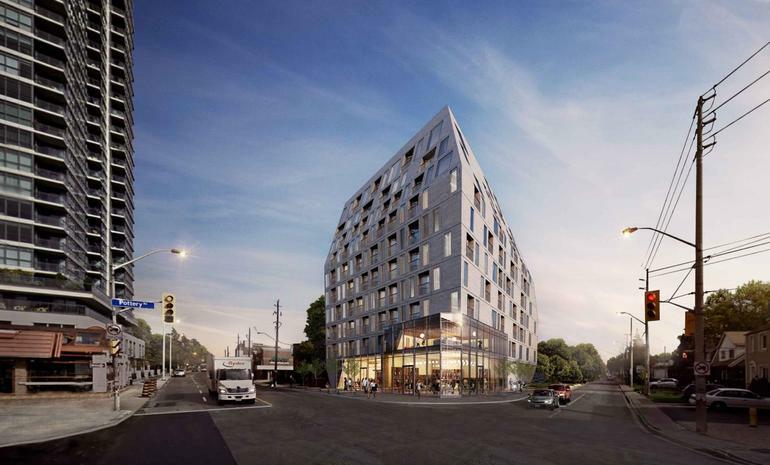 Located in Broadview Avenue, the project is located in a very crucial point of the city that can take the resident anywhere as soon as he steps out of the building. The subway station is about fifteen minutes way and one can go straight to the financial, educational and entertainment districts of the city is about twenty minutes in any direction. The airport is located about 40 minutes away and it may be accessed by easily by public transport as well. Verton Developments has been in the area of making condominiums for decades and they have mastered the art of giving the residents one of a kind living experiences. They have constantly reinvented themselves, transforming with time and yet never compromising on the core aesthetics of their company. They have always remained true to their motto and home buyers can trust them unconditionally and without a doubt. All the condos are well appointed and they take care to build in all the top locations of the city so that the residents can have access to all the amenities which will only make life easier for them in future. 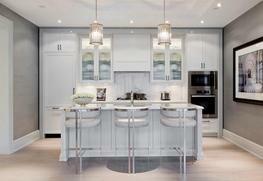 The project boasts of sprawling and fully furnished condos. The project is has ample open spaces to run around with children and yet is in the heart of the city. The airport is located about 40mins away from the project, which is great for the frequent flier.